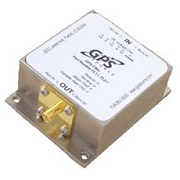 The GPSRKL12G Repeater kit is a low power GPS frequency repeater for areas where the GPS signal is not present. The GPS position is of the active outdoor antenna and therefore is not used for location and/or navigation. The repeated GPS signal is used for system test, initialization, and product demonstration. 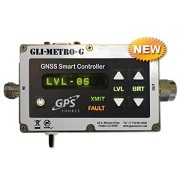 The GPSRKL12G is available with more options than any competitive product in the market.